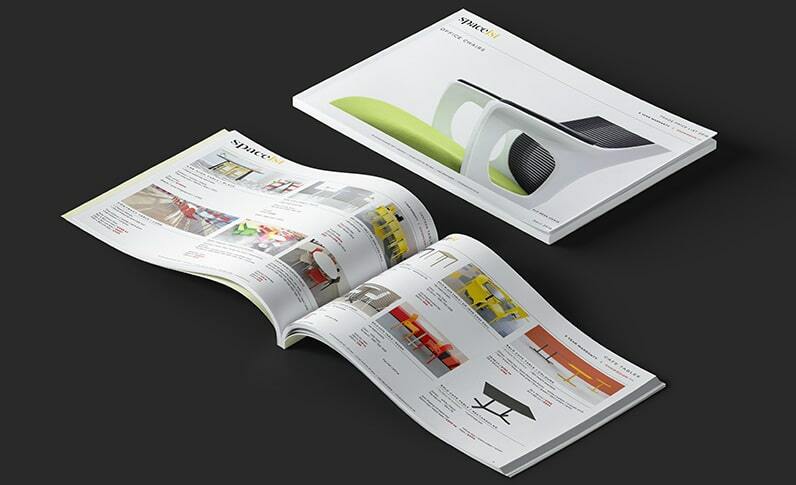 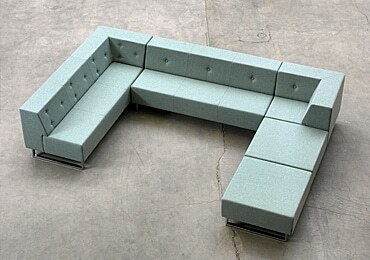 The ultimate in made to measure furniture and interior design flexibility. 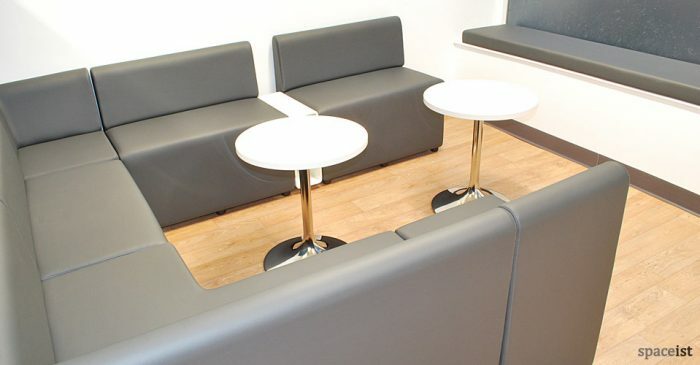 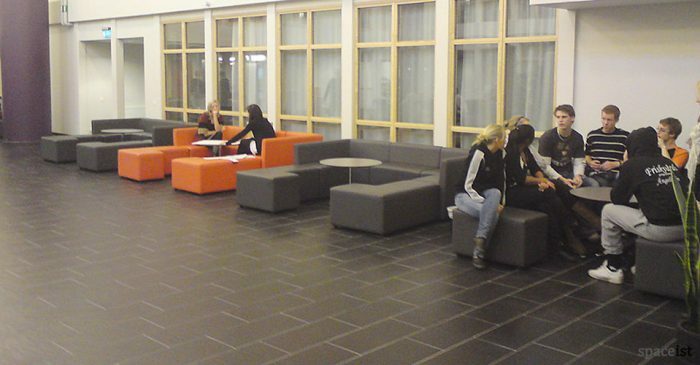 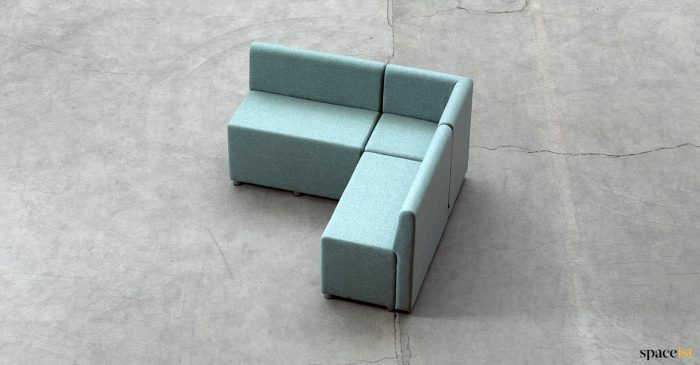 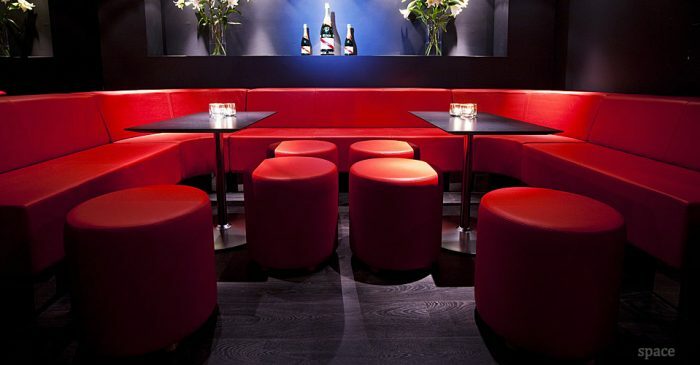 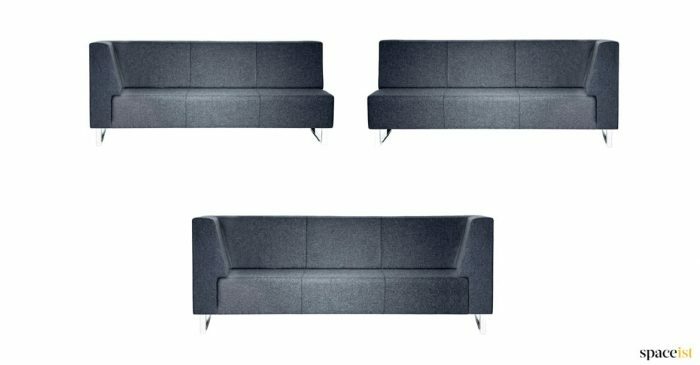 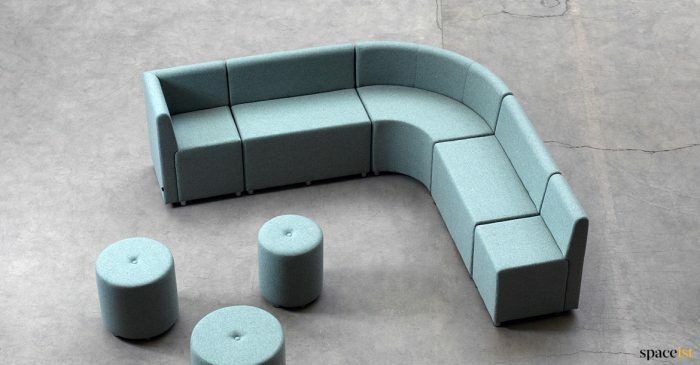 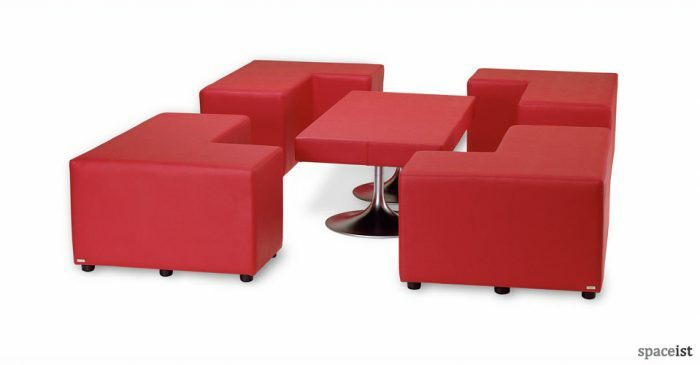 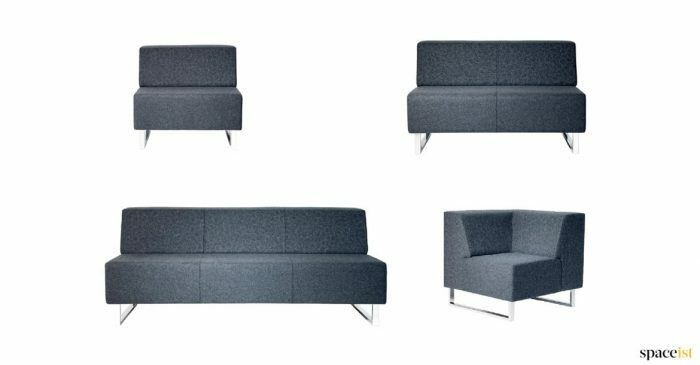 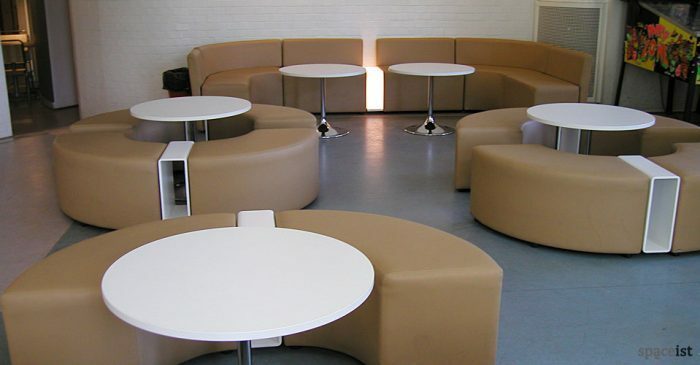 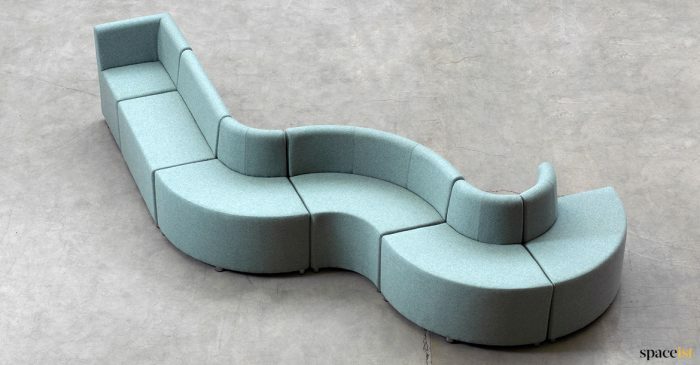 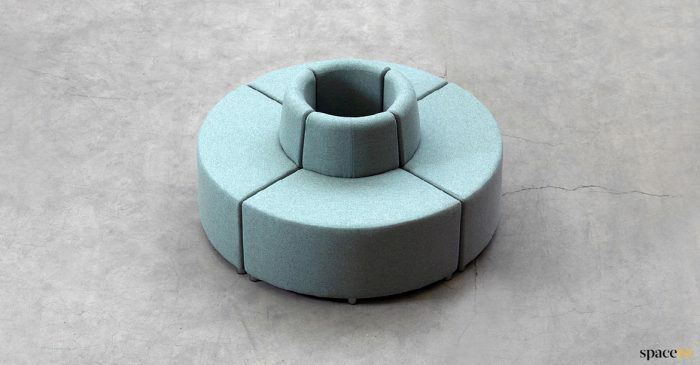 Build your own customised modular seating arrangements with our fabric, faux leather or leather modular furniture. 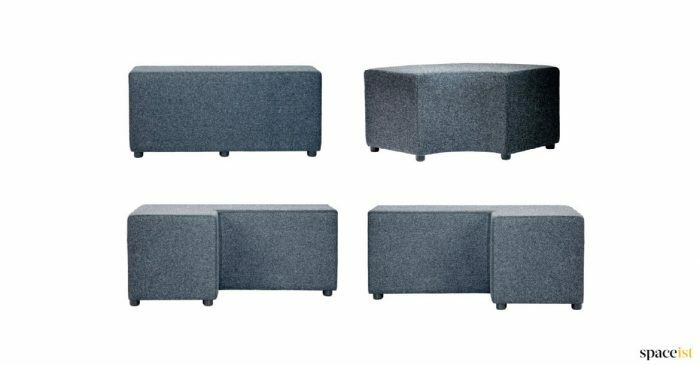 Our high quality modular cubes and accessories are made in Sweden, especially designed for high-use areas and are easy to wipe clean. 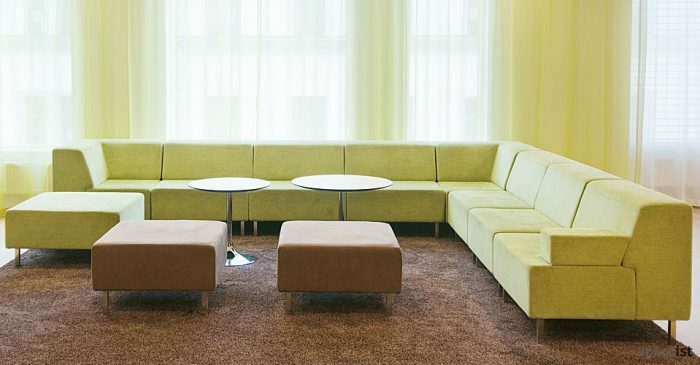 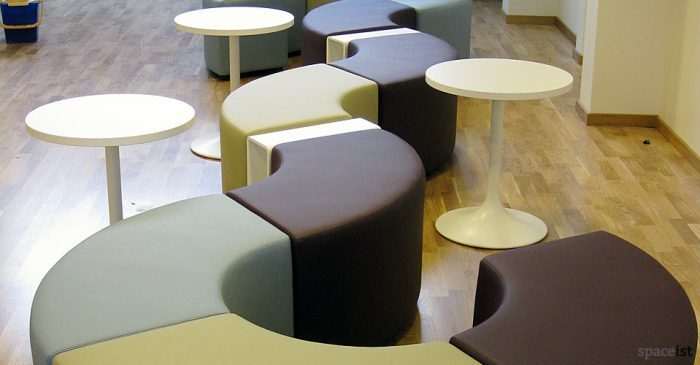 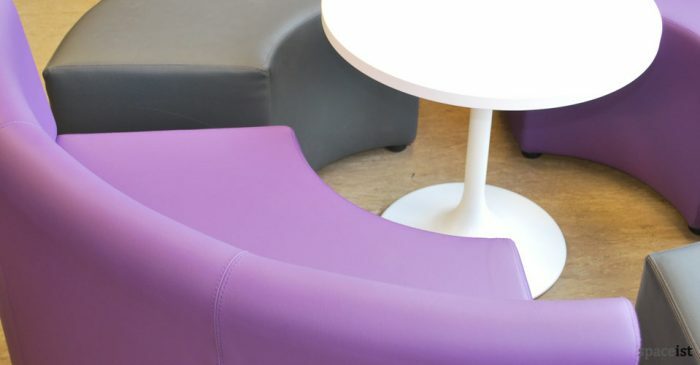 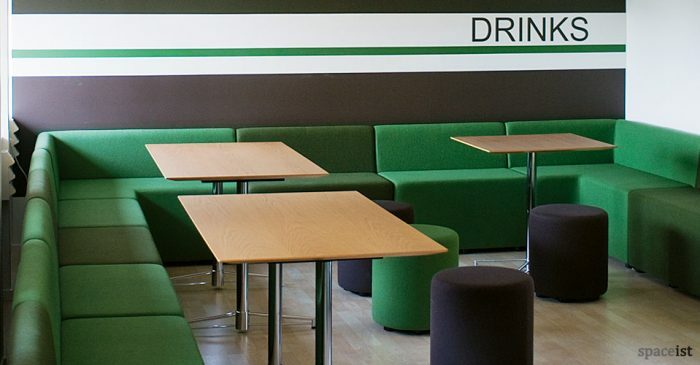 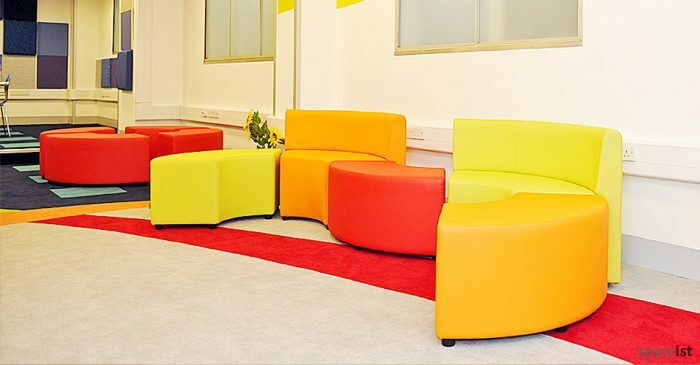 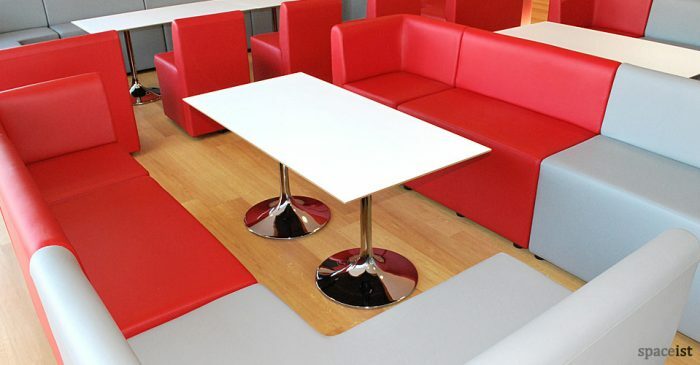 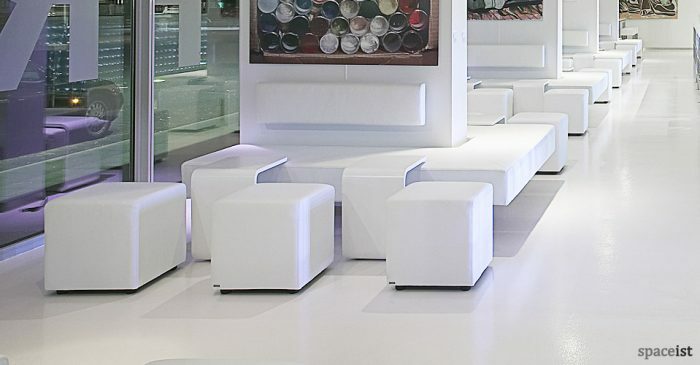 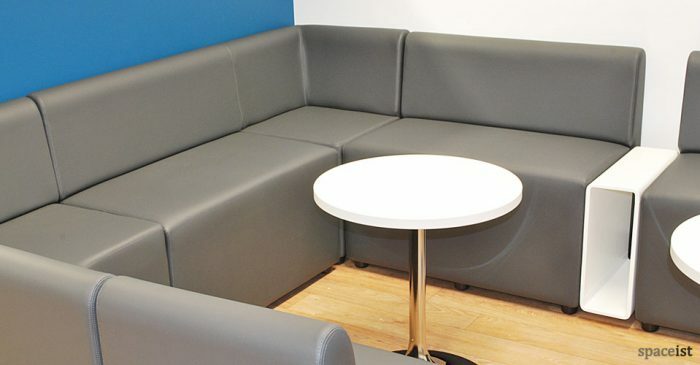 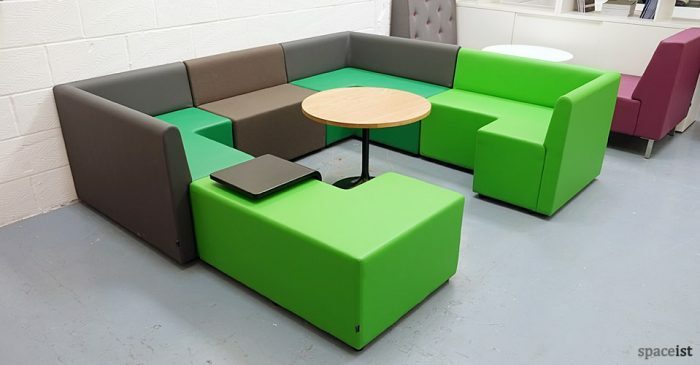 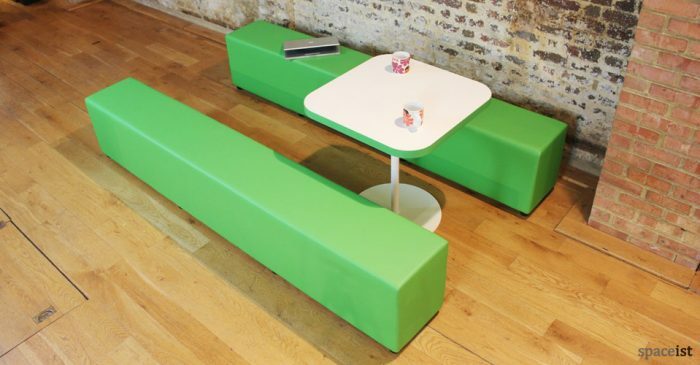 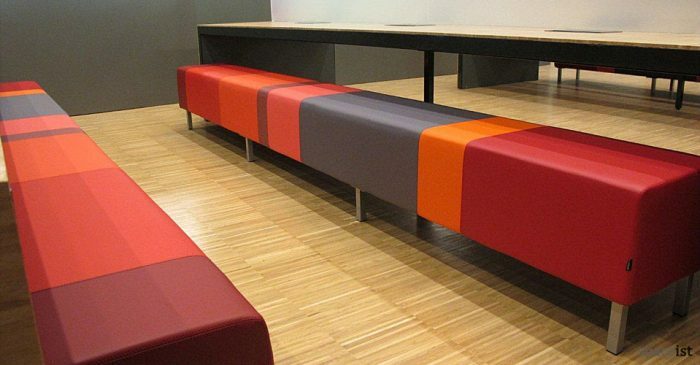 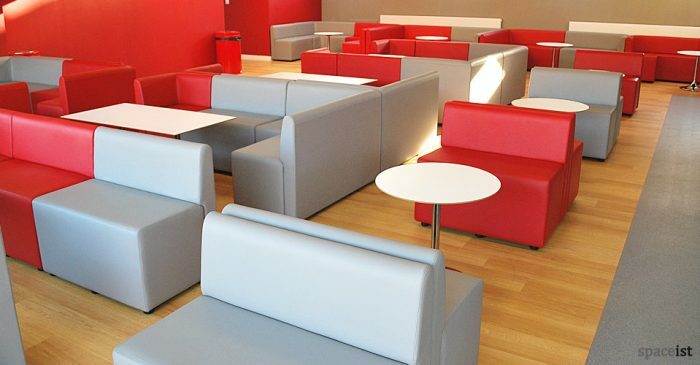 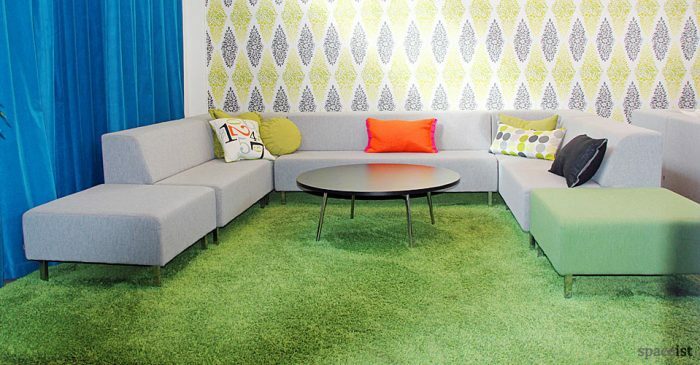 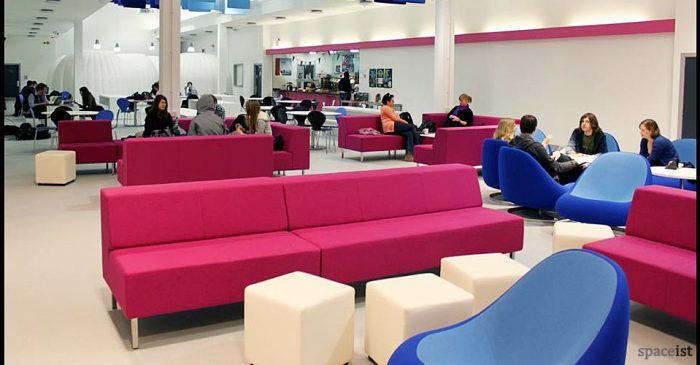 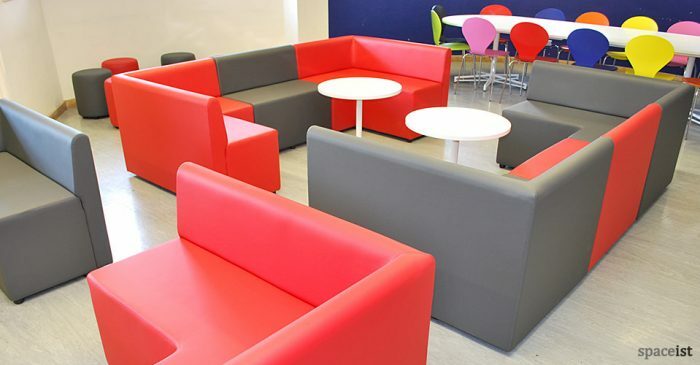 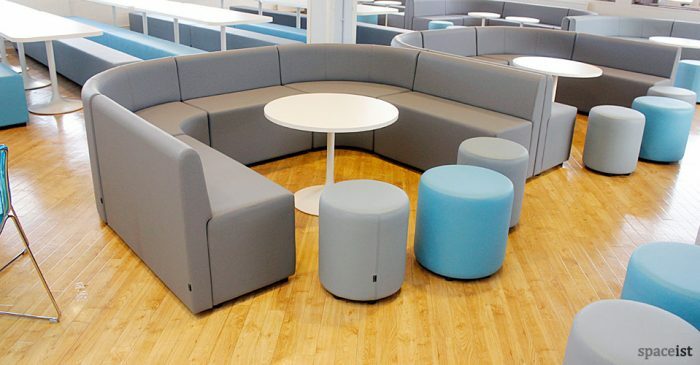 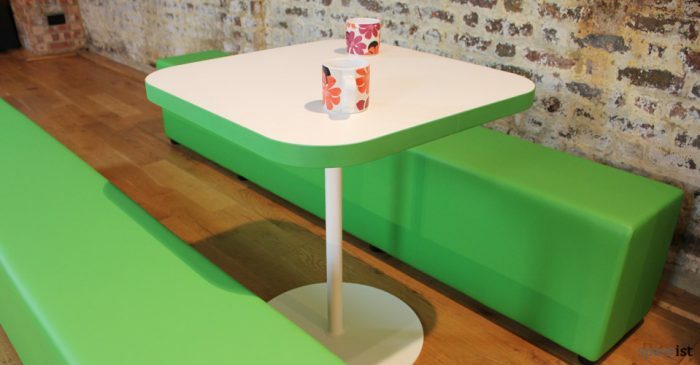 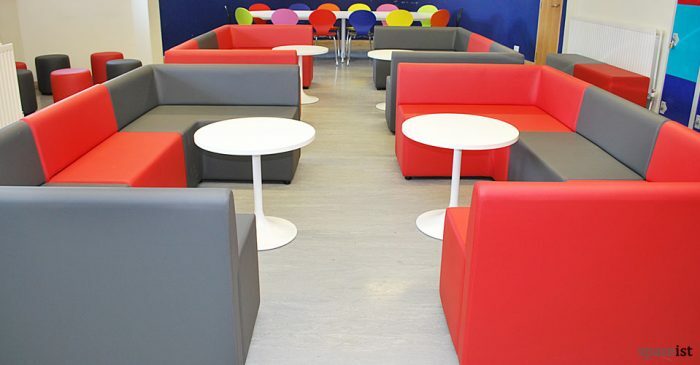 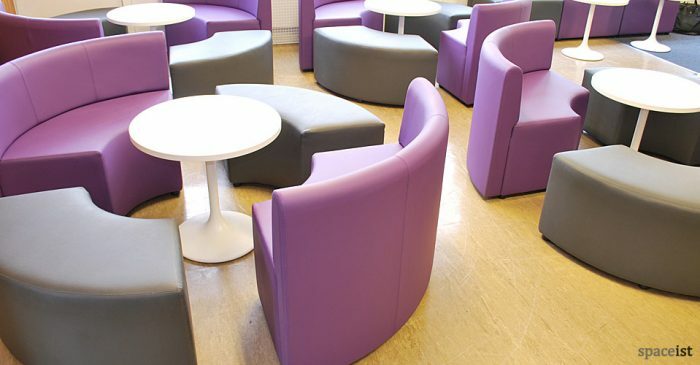 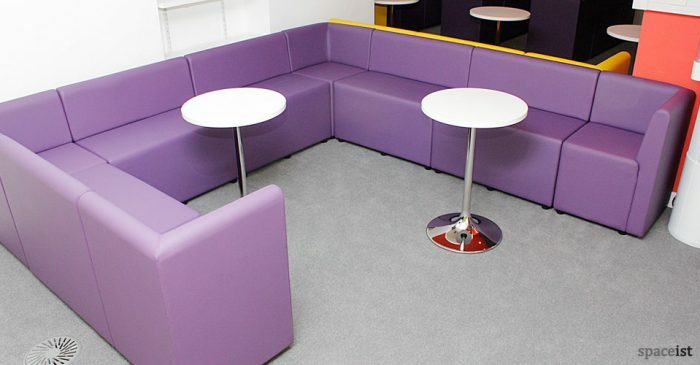 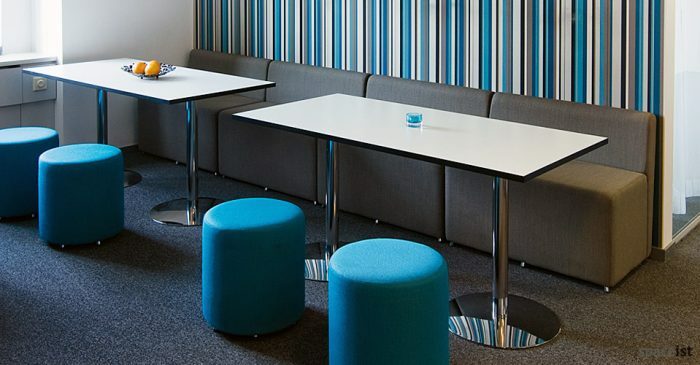 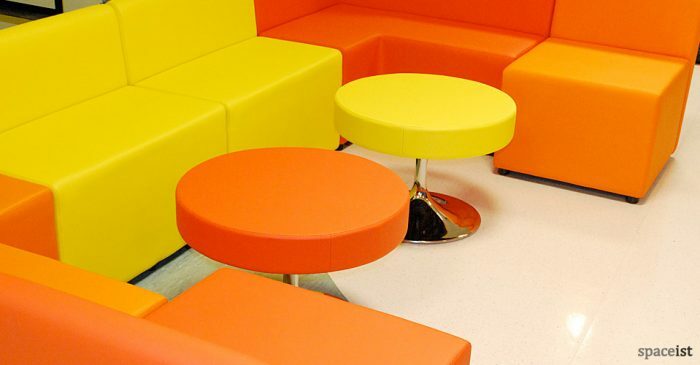 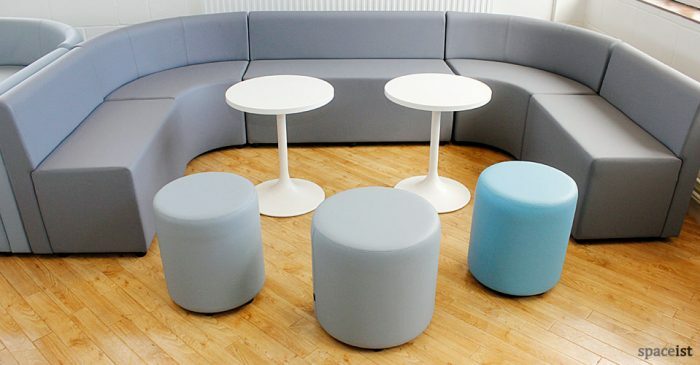 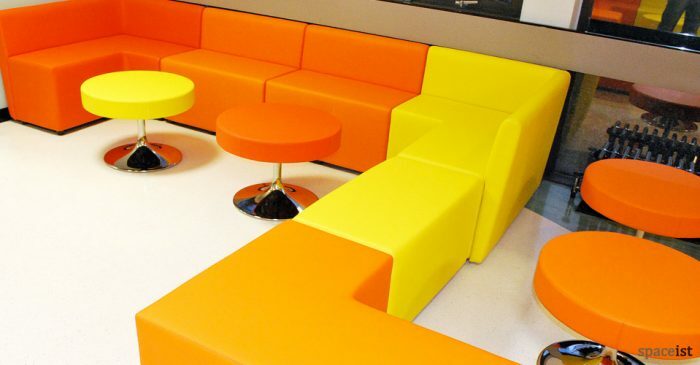 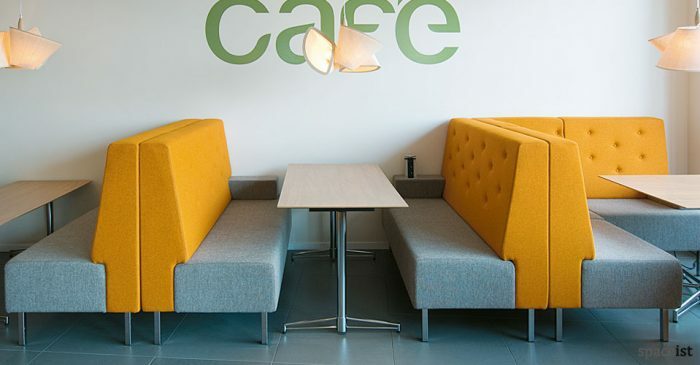 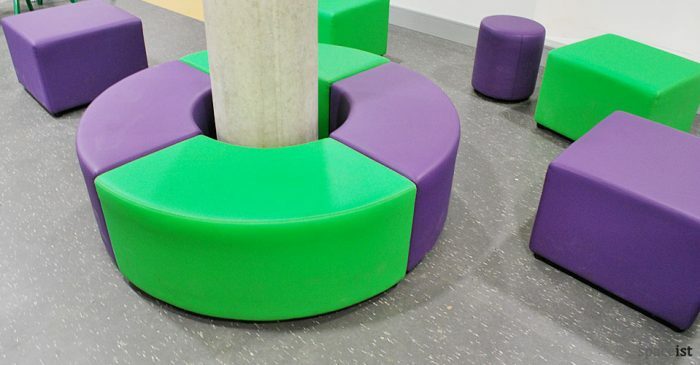 They come in a huge range of colours and shapes to suit all public and commercial settings, from schools to cafes to breakout room and airport lounges. 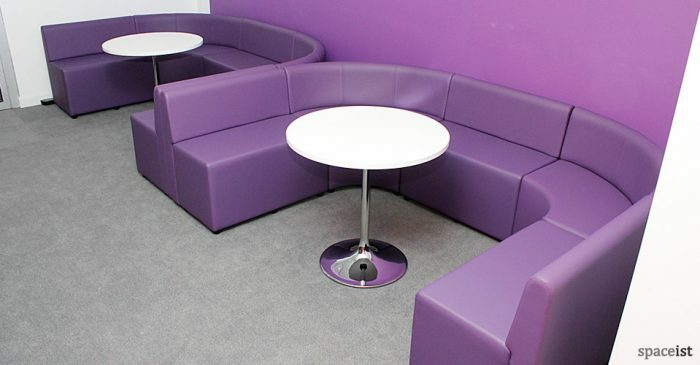 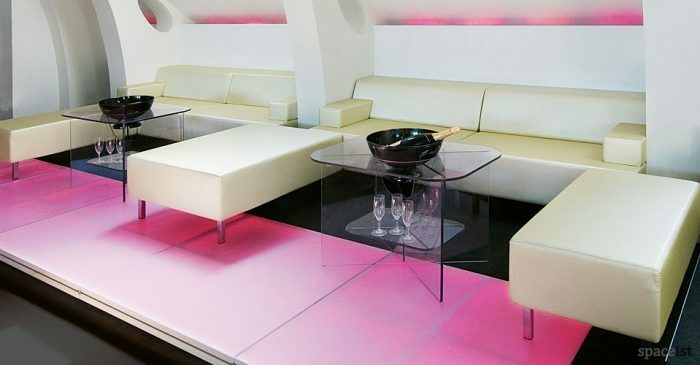 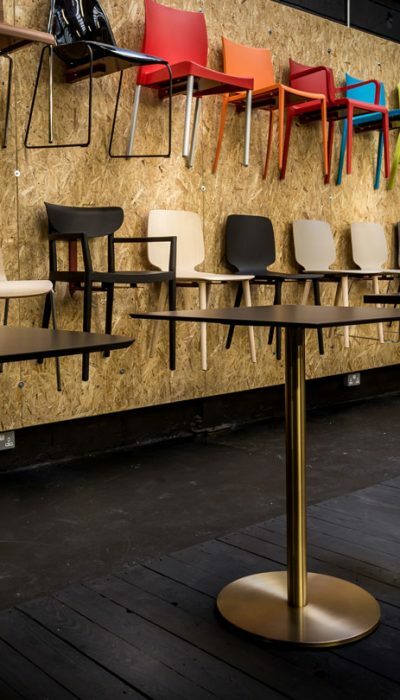 Create unique designs to suit all of your indoor spaces, with high backed booth seating, cosy low backed corner sofas and much, much more. 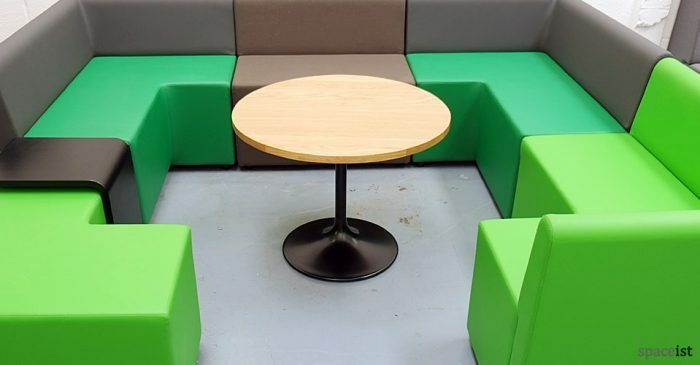 Our experienced team have over 40 years of combined knowledge and will work with you to create the perfect combination of styles, colours and textures, with UK wide delivery as standard.